We offer our 8th - 12th grade students a top-notch educational experience as well as meaningful opportunities to create friendships and memories that they will cherish for a lifetime. DeReKH is an acronym for Dallas Regional Kehilah High. In Hebrew, derech means road or pathway. 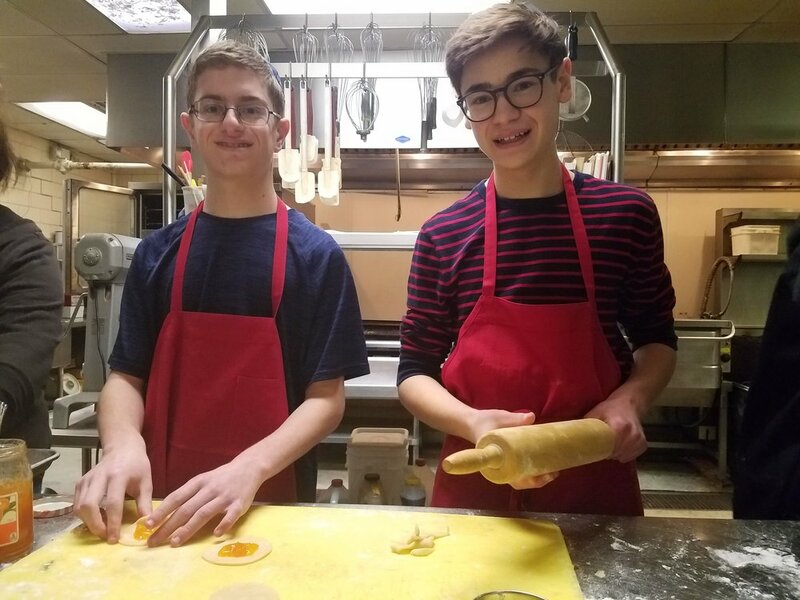 We hope our program will be inspire our teens to be prepared for whatever road lies ahead of them when they graduate for high school--so that they can participate and stay engaged with Jewish life and learning their entire lives. new program for dallas teens has started! Teens from our three synagogues gather weekly to learn, grow and build community together!